$12.99 on itunes!Buy on Amazon! All first editions will include ten black and white interior illustrations and a new short story! Do you love Queen of Air and Darkness book? Please share! 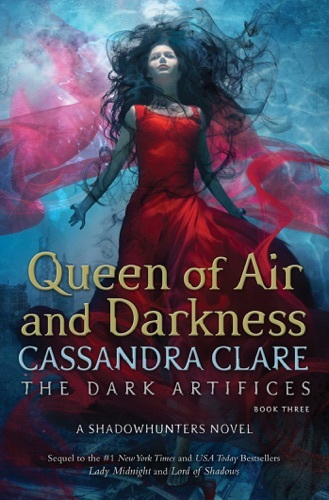 Queen of Air and Darkness - Cassandra Clare E-Book coming soon..